which is the wild symbol, an urn, a lotus flower and numerals. the sheep symbol substitute for all symbols except for the scatter symbol. 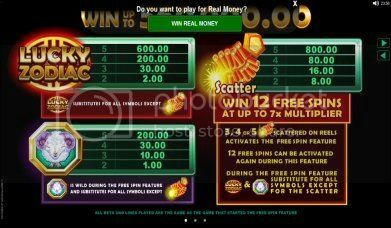 The free spins feature can be retriggered.